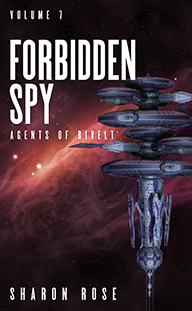 When safety and slavery are entwined, who will grasp freedom? 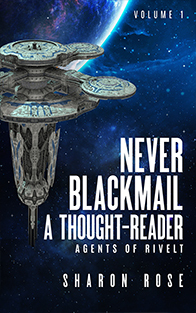 Vigard returns to Rivelt with the sting of failure. 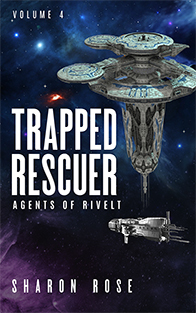 He has located a slave, but her fears thwart his rescue plan. Tracy persuades him to take her along for a last-ditch rescue attempt—much to the dismay of her family. 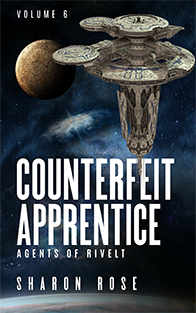 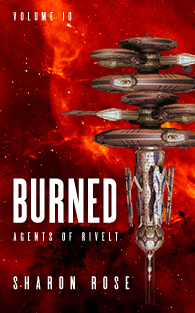 Can they pry an abducted Riveltian from a slave-handler, then sneak her off a space station without attracting the Syndicate’s attention? 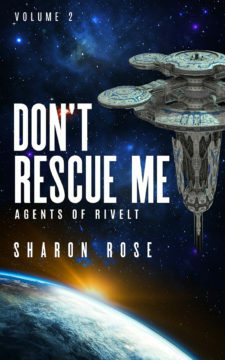 Don’t Rescue Me is the second short story in the science fiction series Agents of Rivelt by Sharon Rose. 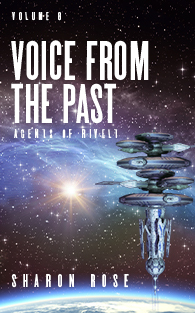 If you are intrigued by alien races, telepathy, danger, and the unexpected, this story is for you. 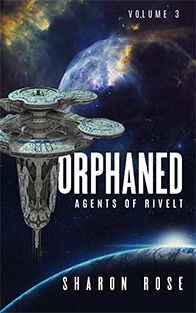 Sign up on the right for my newsletter to receive this story for free. 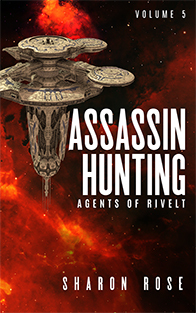 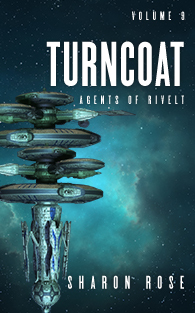 It's also included in Agents of Rivelt - A Novel in Short Stories, or it may be individually purchased at the links below.